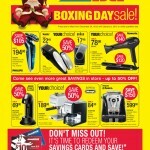 Get ready to save $100s on in-store purchases at Personal Edge. Product sales will be up to 50% and will remain that price between December 24th and January 9th, or while quantities last. Check out our selection of appliances for kitchen, home, and personal care and be sure to redeem your savings cards before it’s too late! 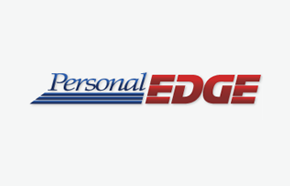 All coupons and vouchers received between October 25th and December 24th will be valid during our Boxing Week sale, so take advantage of additional savings by purchasing for everyone on your list at Personal Edge.